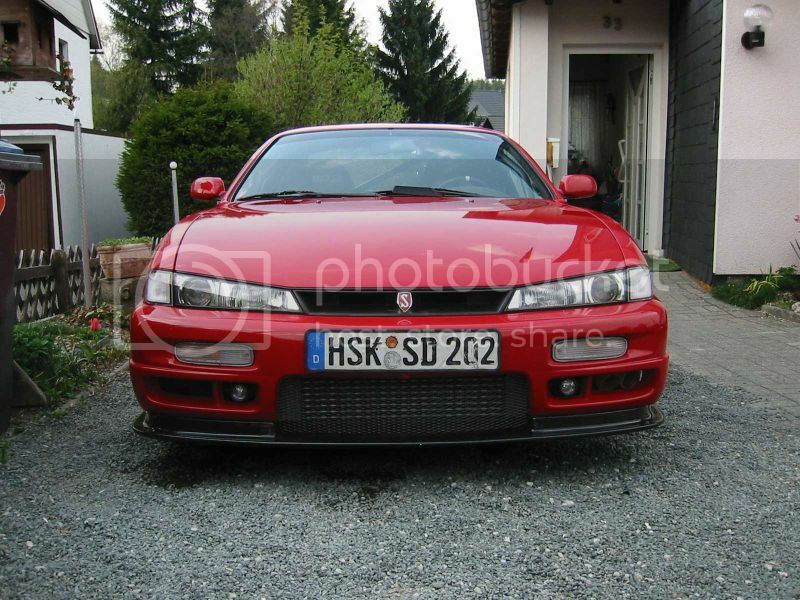 I feel this is the best looking lip for the US Kouki front bumper. This lip from SRB Power shipped to the states is $480.00 plus import duty/taxes fee's. I will be able to offer 4 lips for $360.00 /each plus final destination shipping. 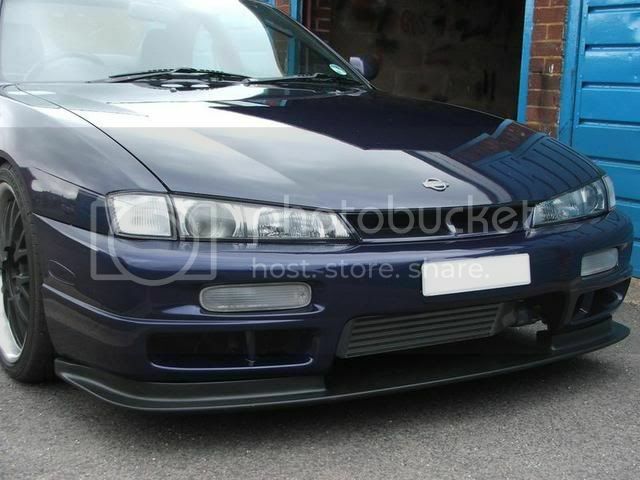 The US Kouki lip is $300.00 plus shipping. For $60.00 4 lucky people will be able to own this unique lip. The lips are in stock and ready to ship at SRB Power, typical UPS transit time to the states is about 7-10 days. Once I have the lips I will individually package and ship each lip via UPS ground. The order will be placed once all 4 lips have been purchased. Damn, almost makes me wish I was USDM. Sick lip! hell yeah man how much shipped to the georgia? Your pm box is full. Still have these for s14?